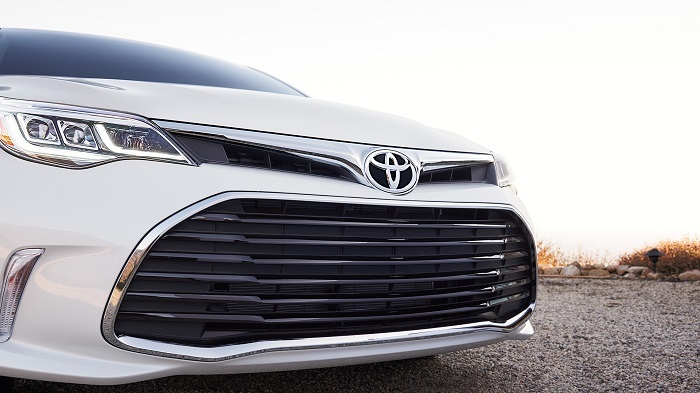 Just like our new car inventory makes a lasting impression on our visitors, the Toyota brand made an indelible impression on everyone who saw the cars the automaker had on display during this year’s Los Angeles Auto Show. One of the vehicles the car maker was proud to show off is the 2020 Toyota Corolla. For the first time ever, the 2020 Toyota Corolla will be available as a hybrid vehicle. This hybrid automobile will maximize fuel efficiency while minimizing emissions. The Toyota brand estimates that this hybrid car will be able to achieve an estimated 50 miles per gallon when it arrives in dealerships throughout the nation. The Toyota brand also displayed the Toyota Prius AWD-e. The new Toyota Prius AWD-e is widely heralded as one of the most fuel-efficient all-wheel drive vehicles in the United States. During the LA Auto Show, the Toyota Camry and Toyota Avalon showed off eye-catching TRD packages for the first time. Tapping into the Toyota Racing Development heritage, these sedans were enough to satisfy race car drivers at all levels. The 2019 Toyota RAV4 also made an appearance during the LA Auto Show. All-new for the 2019 model year, the Toyota RAV4 is kicking off its fifth generation with a completely new look, two new powertrains, and improved performance and fuel efficiency. If you’d like to learn more about the vehicles the Toyota brand had on display during the Los Angeles Auto Show, contact Keyes Toyota. Better yet, stop by our Van Nuys, CA Toyota dealership today. Toyota has always impressed the visitors who are looking to get the car. Get the car key fob replacement of your car from the replacemyremote at the reasonable price.